Experience, expertise, a proven course development process, and global reach are just some of the reasons you should choose CITI Program. 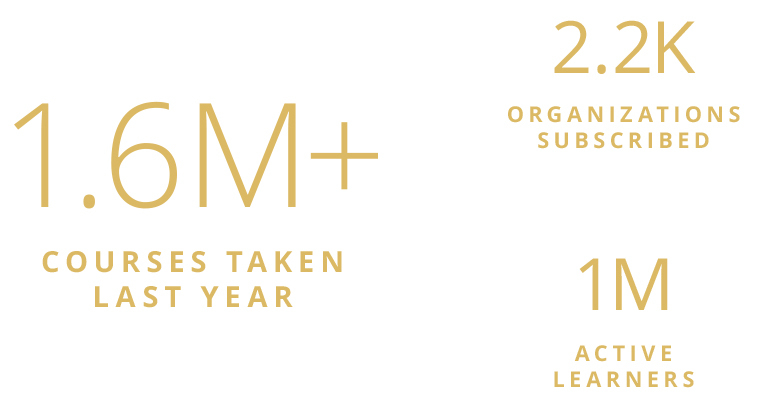 CITI Program has been at the forefront of online research ethics and compliance training since our founding in 2000. Our content developers have also been leaders in their fields for even longer. We are committed to maintaining our leadership position by continuing to enhance our offerings and stay on top of the latest regulations and expert thinking in research ethics and compliance. 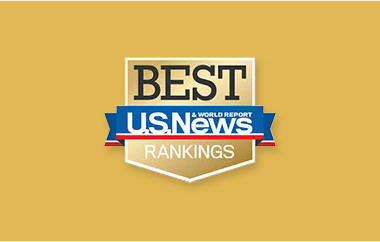 Institutions around the world, including the top 20 in the U.S. News and World Report 2017 Best College Rankings and all of the academic medical centers in the U.S., rely on CITI Program for their research ethics, compliance, and professional development education needs. In addition, our training program is used by the U.S. military, government agencies, and many of the most prestigious companies involved in research today. Our courses are developed by experts and rigorously peer reviewed to incorporate various perspectives and ensure accuracy, completeness, and overall quality. In addition, we continually review our content on an ongoing basis to make sure it aligns with the most current thinking and federal requirements. CITI Program provides convenient online training to learners around the world. We currently offer certain course content in Korean, and are currently updating our courses in other languages. We may also be able to provide translation services for an additional fee. CITI Program offers an easy to manage turnkey solution that organizations can use to train entire groups of researchers affordably. We offer many customization options, most of which can be added for no additional fee. For instance, your organization can select content from across CITI Program courses included in your subscription and add institutional-specific content. You can also request customized instructions, contact information, and reporting. Scheduled report downloads are available for an additional fee. Certain course content is available in multiple languages. We may also be able to offer translation services for an additional fee. SSO allows learners to sign into the CITI Program with the same credentials they use for your organization. It is available for a one-time set up fee. Learners can earn CMEs/CEUs toward their professional recertification/re-licensure while they meet organizational training requirements. View all CE Certified Courses or visit Frequently Asked CE Credits & Units Questions for more information. Learners can complete course content on their own schedule and sign in anytime to view their progress, update profile information, access completion reports, and more. Learn more about organizational subscriptions or how to take courses as an independent learner.